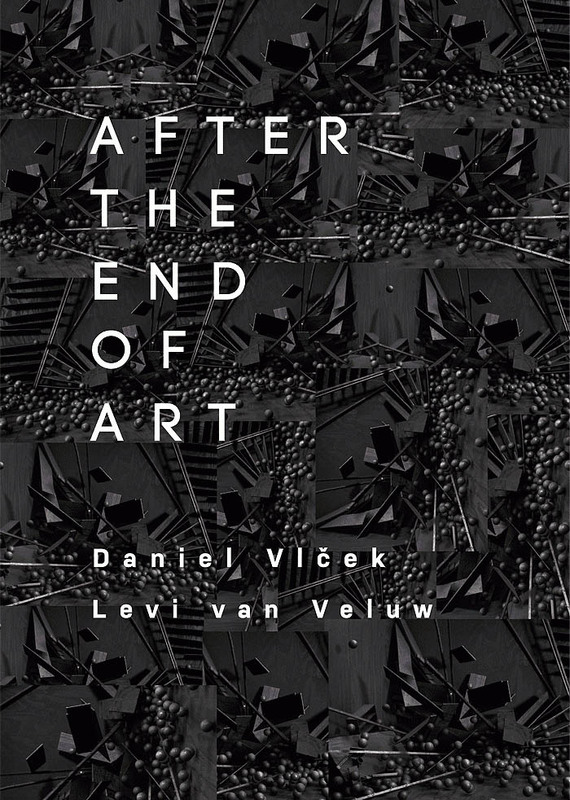 "After the end of art" exhibition with Daniel Vlcek and Levi van Veluw at Drdova Gallery in Praque. 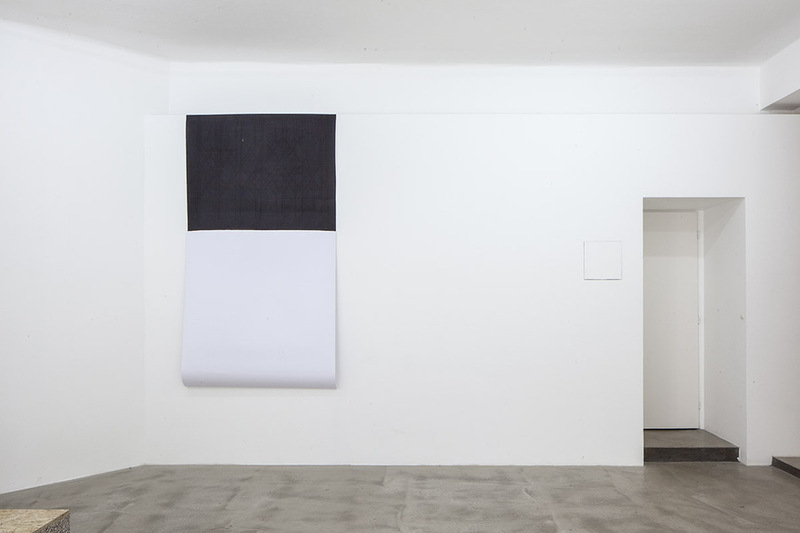 Curated by Václav Janošcík. Opening Thursday, March 12, 2015 at 6 pm.